IV Interactive received the Gold Communicator Award in the field of healthcare communication for the website redesign of ConceiveAbilities.com. 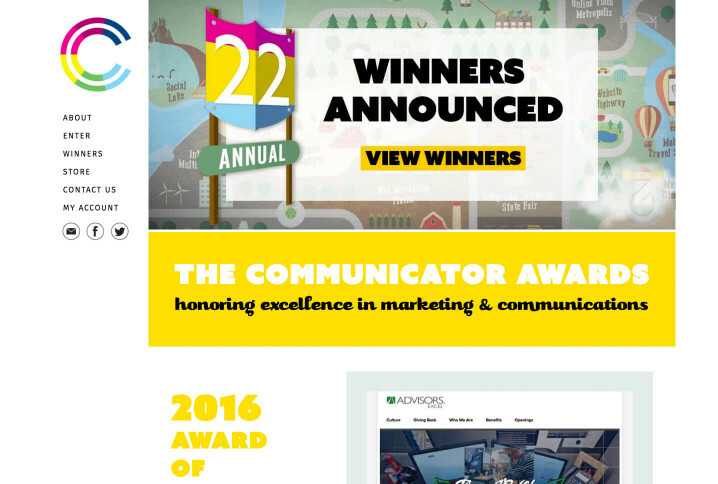 The Communicator Awards distinguish excellence in all areas of communication, recognizing "quality and achievement" for outstanding interactive marketing. Designed by I.V. Interactive, the site allows patients to explore information about 3rd party reproduction or browse through the advanced functionality featured in the egg donor and surrogate mother database.